How can a Thailand company purchase land? How can I have a foreign owned business? Foreigners Can Live Permanently in Thailand? Ratchada Law Firm is an English speaking full services law firm in Bangkok with foreign management and Thai lawyers. 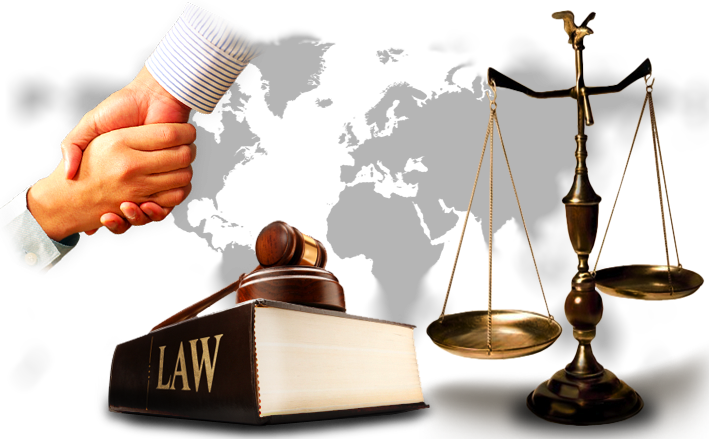 We provide reliable legal services at affordable rates. We are familiar with the legal issues which foreigners can encounter while staying in Thailand and have assisted hundreds of clients with their legal cases. The Law Firm was founded by Mr. Benny Moafi and a group of Thai lawyers and foreign lawyers with long experience in Thai Law. Our legal team consists of experts for Criminal law, Civil cases, Commercial Law, Family Law and Tax Law. Due to our unique management we have become a recognized legal adviser and legal service provider for foreigners in Thailand and for Thai nationals. 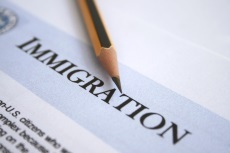 We also assist with visa and work permit issues as well as for company registrations. Further our services include the preparation of tax documents and structuring of acquisitions. We also work as translators in negotiations and draft contracts in different languages. We have a team of English speaking experienced lawyers and legal advisers to assist you whether in Civil law, Criminal cases, Divorce and Family Law Litigation, Investment Law and Advertising Law. Our attorneys are authorized for litigation processes in all courts of first instance, the Court of Appeal and the Supreme Court of Thailand. You are most welcome to visit us at our office or just call us for a free legal advice. Our office is the closest Law Firm to the Bangkok Criminal Court, Bangkok Civil Court, Court of Appeal, the Head Office of Courts of Justice, The Office of the Prosecutor General, Insurance. Committee of Thailand and the Export Committee of Thailand as we are located exactly opposite of Ratchada Criminal Court which is the main Criminal Court in Thailand. Our Thai visa Laywers can assist you with all kind of visa issues and work permit applications at the Thai immigration deparment. If you are considering to either visit or settle in Thailand permanently there are a number of options available depending on your status. We advise you on the appropriate Thai visa which will allow you to stay in Thailand legally. In Thailand family-related issues and domestic disputes including issues related to like Marriage, Divorce and Child Adoption makes up most of the work in the Thai justice system. If you as a foreigner are considering getting married, adopting or getting divorced then speak to us today for further legal assistance and legal advice. 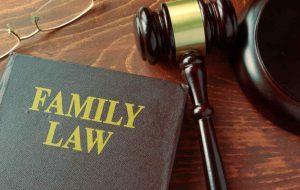 Our English speaking Thai Family Lawyers handle all cases related to Family Law. We are experts in Thai company registrations and related services like accounting, VAT Registration, company termination, Patents, Trademark and Copyrights Registration. If you as a foreigner plan to start a business in Thailand contact us and we can consult you on the adequate company type for your business and the legal implications in commercial and employment law. Buying land or property in Thailand can be attractive option for investment or business reasons as well as for residence or retirement purposes. Our Bangkok law firm specializes in Thai real estate law and has decades of experience advising foreigners on Thai law and protecting clients when purchasing land and property in Thailand. Many foreigners who wish to buy or lease real estate in Thailand are confused by contradictory information and misleading claims on the Internet.There are regulations in Thai law limiting the ability of foreign nationals to buy and own real estates and property in Thailand. Get in touch in with us if you need assistance with contracts, translations or legal advise on this topic. To find a good honest and reasonably priced law office in Thailand is difficult. This is is not just a good law office it's a great one.